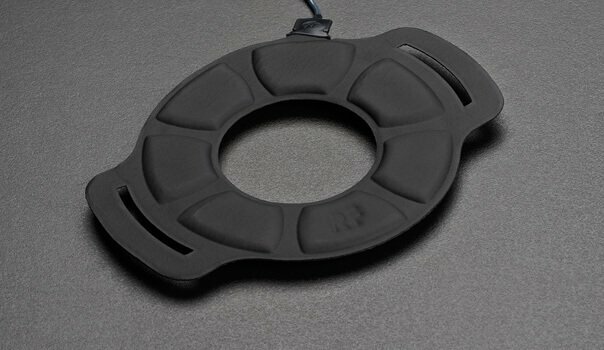 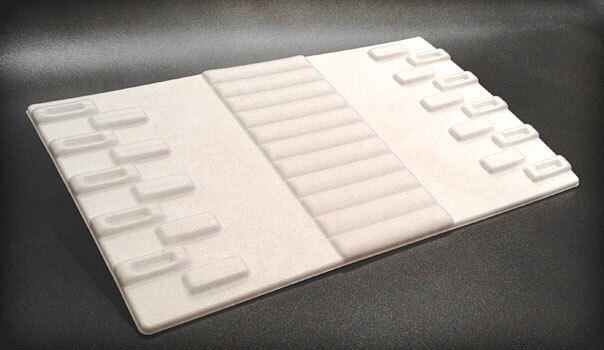 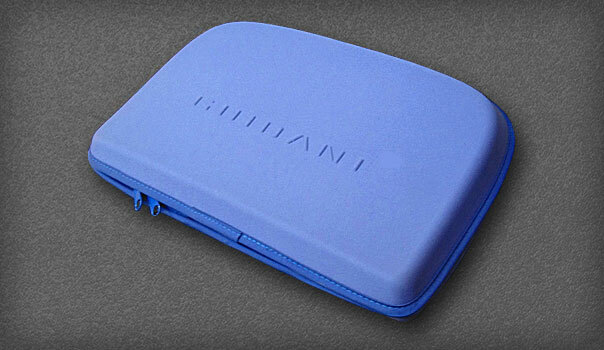 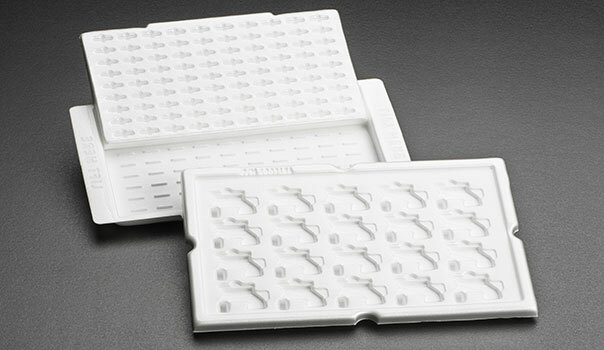 Fabricated and molded foam components are used in numerous applications in the medical marketplace. 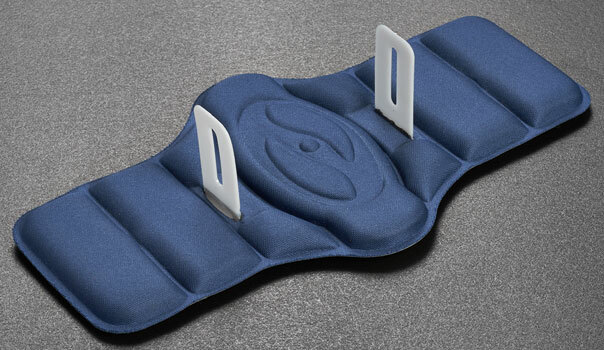 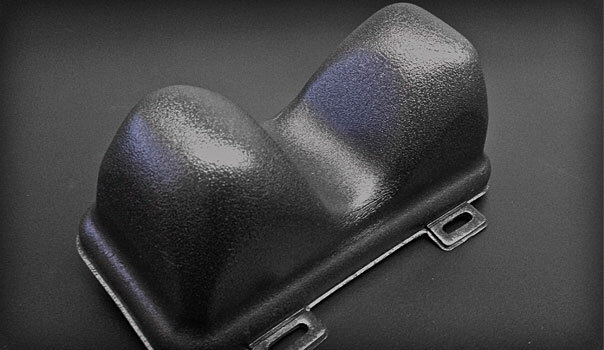 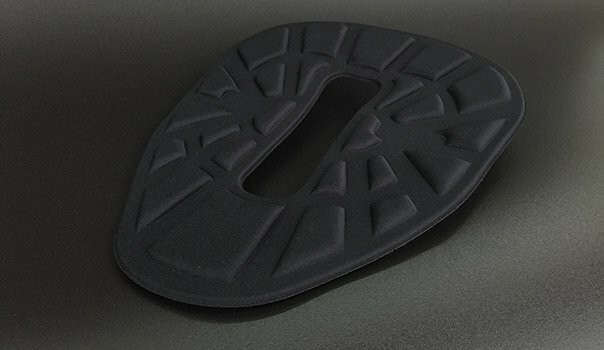 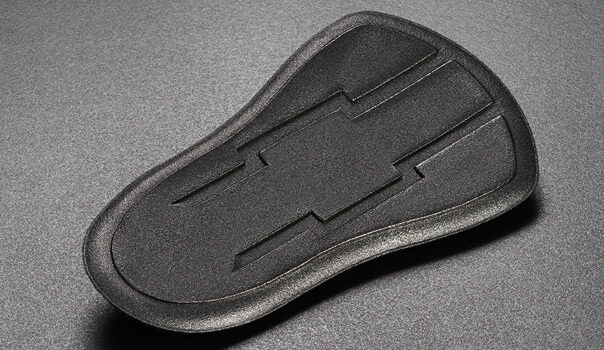 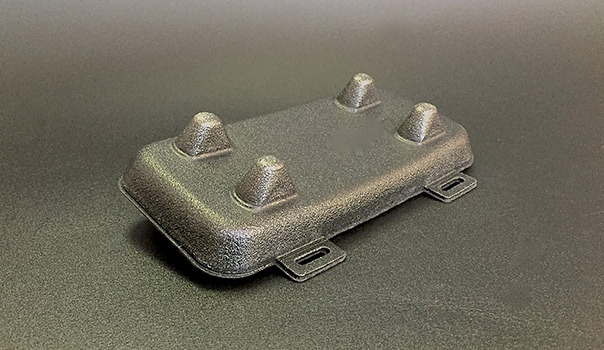 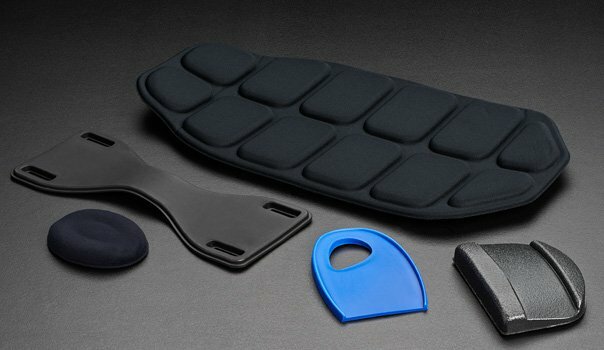 Foam components can be used to protect an orthopedic implant until it is surgically implanted in a patient, can help keep patients comfortable if they must wear a back, ankle or knee brace, or even secure a diagnostic sensor directly to a patient’s skin. 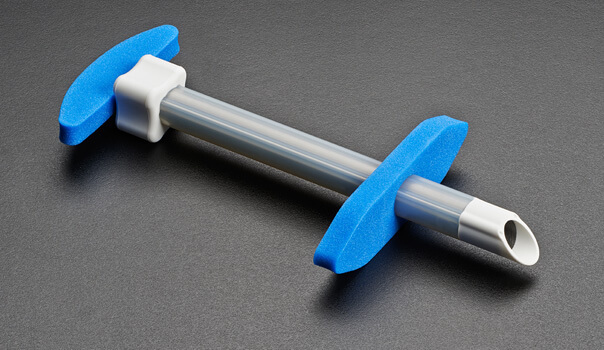 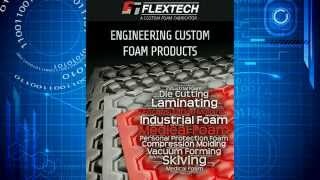 If you are looking for a foam fabricator for your medical application, consider FLEXTECH – with more than 20 years assisting in the development and manufacturing of engineered foam solutions for the medical industry. 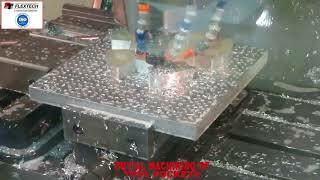 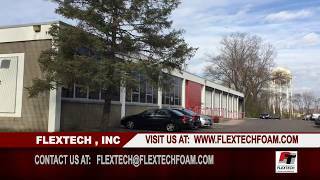 The Flextech team includes professionals in technical sales, engineering, material sourcing and manufacturing. 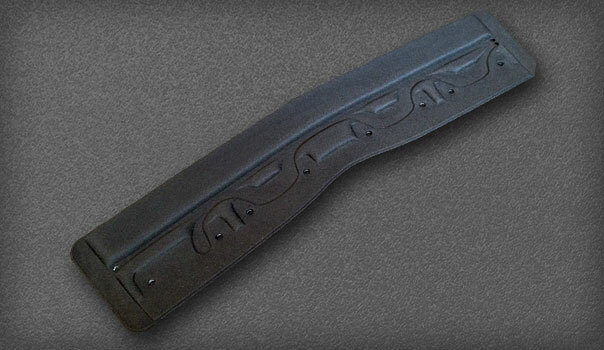 Our key staff has worked in the foam fabrication industry for an average of 25 years. 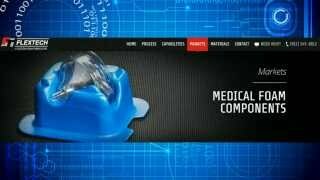 We have experience working with medical device startups as well as Fortune 100 and 500 medical device companies. 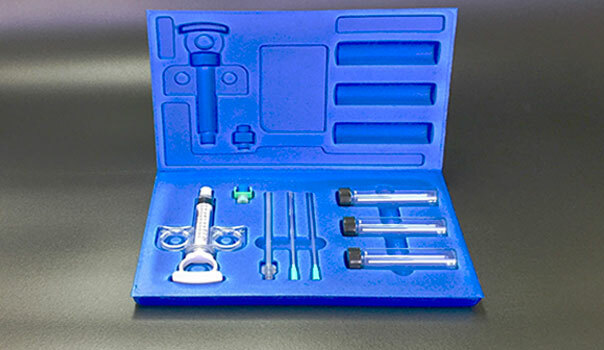 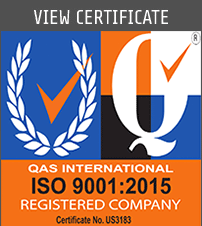 We are knowledgeable about the unique requirements of the medical device markets. 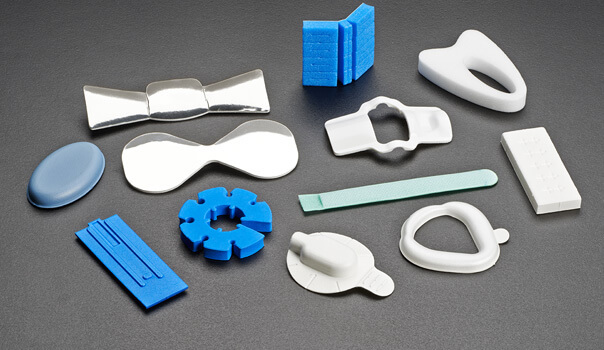 We also stay abreast of advances in foams and the other materials we supply the medical market segments we serve. 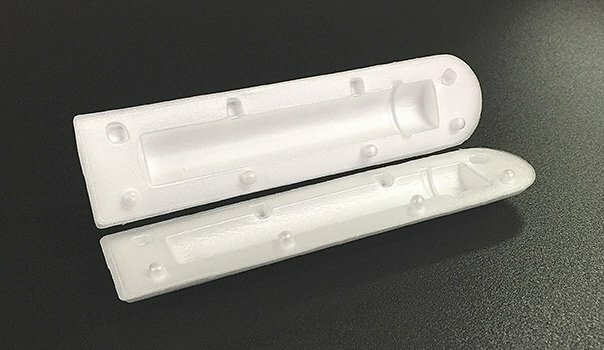 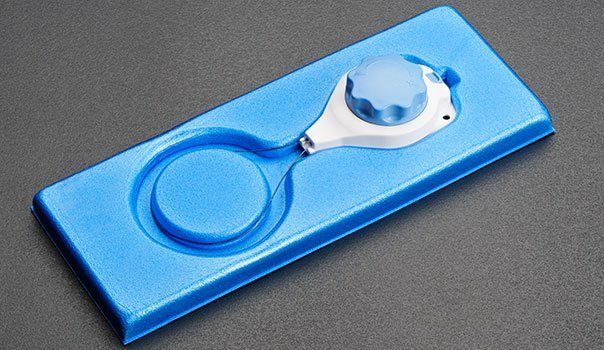 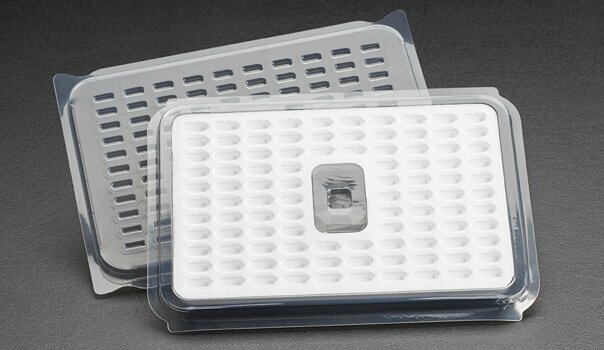 If you have a medical application for a foam component and are in need a foam fabricator, please contact the experts at Flextech. 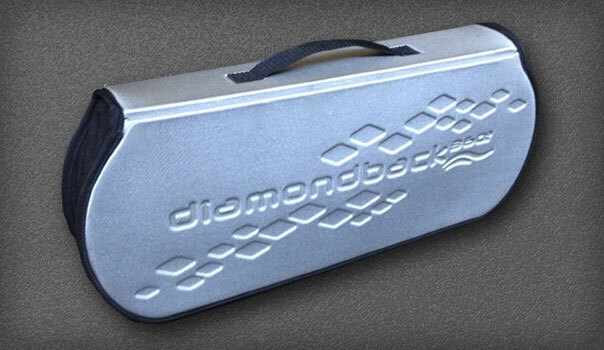 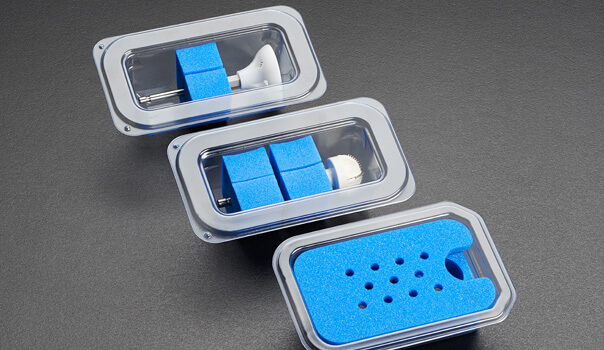 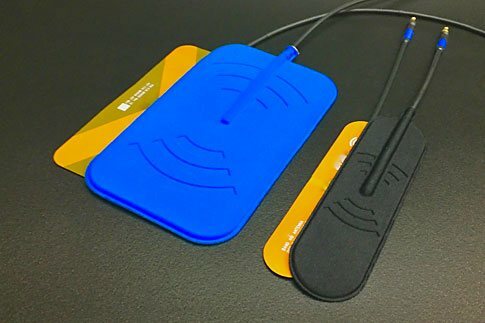 To learn more about foams for medical applications please call FLEXTECH at (952) 345-0012.